When you need a residential electrician in Lakeland, it can quickly bring your life to a halt. But problems with your homes electrical system are more than just a huge inconvenience, they can be extremely dangerous as well. Problems with your electrical system can easily lead to a house fire.or electric shock. When you notice any trouble at all with your electrical system, the professionals at D.O.C. Electric can troubleshoot these problems quickly and find the exact so that we can correct them at the source. 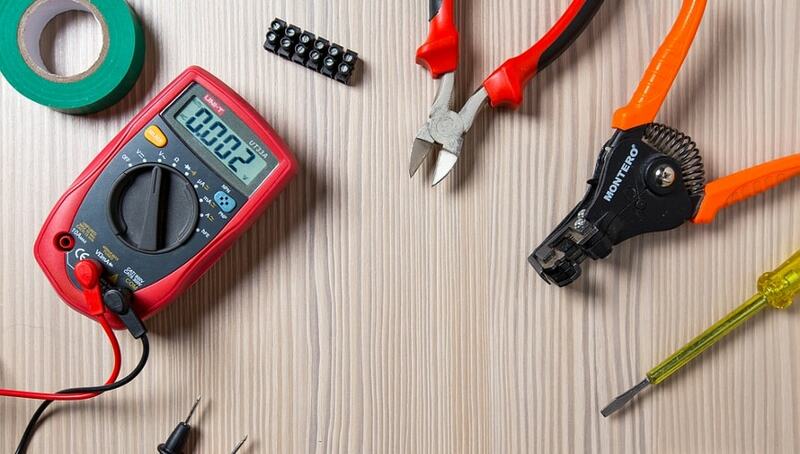 When you need commercial electrical services in Lakeland you can trust that our commercial electricians are experts in providing a number of important services that are crucial to the success of your business operations. Whether you recently relocated to a new office space and require commercial build-out services, are looking for dependable commercial standby generator installation, or want to schedule fire alarm system installation, our commercial electricians are ready to help.